Marriage, starting a family, divorce, career transitions, funding your children’s education, aging parents, relocations, monetizing a business and signing a huge personal service contract. When life throws you curveballs, your finances are at bat. How you manage your finances will have a huge influence on how you recover from these challenges. 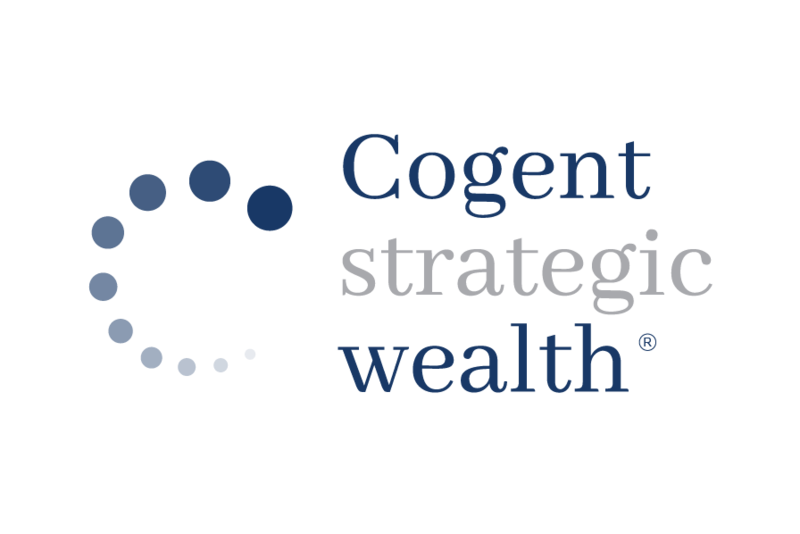 Cogent Strategic Wealth brings insight from the outside to help you avoid emotionally driven decisions at these critical times, by being available to consult with you at key moments of decision-making. But most important we understand and don’t judge. We are here to act in partnership with you to provide council and guide you through all of life’s stages so you don’t have to make decisions alone. Let’s face it, not all of life’s phases are spontaneous. That why we work with you to anticipate your life transitions and to be financially prepared for them. By creating the action plan, you can come prepared and ahead of the curve.